This is the most used hashtag today in Twitter space, and it’s the title of this short blog post. 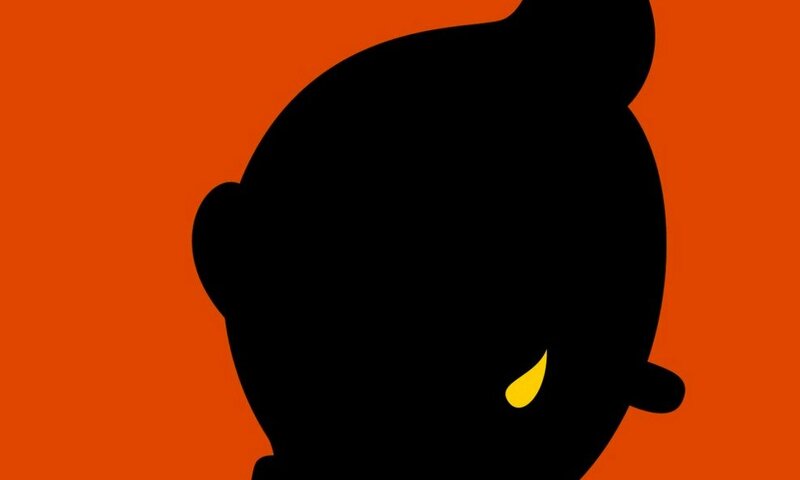 The Guardian newspaper published a selection of artistic responses to today’s terrorist attack in Brussels. They all have one thing in common: lamentation. It is indeed a day to lament the divisive and destructive urge in human beings. We destroy each other, we destroy whole nations and groups of people, we destroy the earth and animal life. Brussels is only one example, the latest example of humanity’s inability to live in peace with ourselves, with each other, with the animal world, and with our planet. Oh, did I forget to mention God? Yeah, we can’t live in peace and harmony with God too – we distort God also, we hurl abuse at the goodness of God and we pervert that goodness to our own selfish, self-serving desires and prejudices. But I’ll let the images in the Guardian newspaper speak for the tears of many. Click on this link to access the Guardian article I’m referring to. Categories: Global Visions | Permalink.